Boomerang is a funny take on the economic meltdown of Europe in 2007-09. In this comically narrated book, the author explores the real reasons behind the biggest global economic crises in the last few decades. He describes how cheaply available credit led to the doom of most European countries.He explains how the economic bubble was formed out of each country s obsession with their own fancies: the hyper-ambitiousness of the Icelanders, the vanities of the Italians, and a similar take on each country in Europe. The author doesn t even spare the United States, which he states as the birthplace of the crisis.His investigation of how each country got steeply caught in debt is hilariously presented. It is a remarkable book which convinces the reader that the economic depression was a much more complex phenomenon than we all imagined.A large part of the subject material in the book is based on the author s previous novel, The Big Short, and some of the articles he had contributed to Vanity Fair magazine. 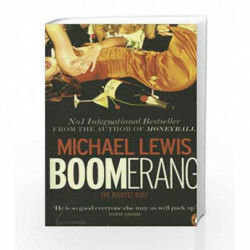 Boomerang was published by Penguin UK in 2012, and is available as a paperback. Key Features: It is a novel take on the worldwide financial crisis of 2008 in the comparatively unexplored context of sentimental and behavioral aspects of each country.The book is based on The Big Short, a best selling book, and has a narrow focus on the subject matter. 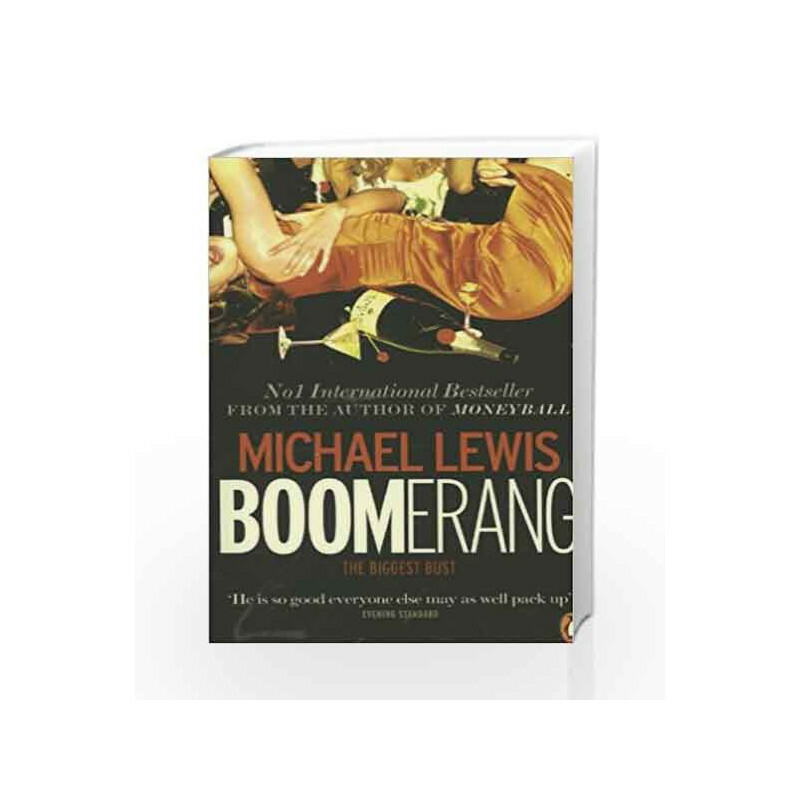 Boomerang: The Meltdown Tour Book is not for reading online or for free download in PDF or eBook format. Table of Contents,Index,Syllabus,summary and image of Boomerang: The Meltdown Tour book may be of a different edition or of the same title.